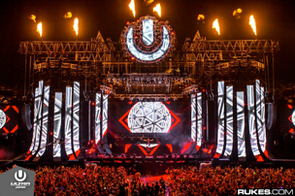 Hardwell recently released his headline Ultra Japan set in celebration of amassing over 2 million YouTube subscribers. 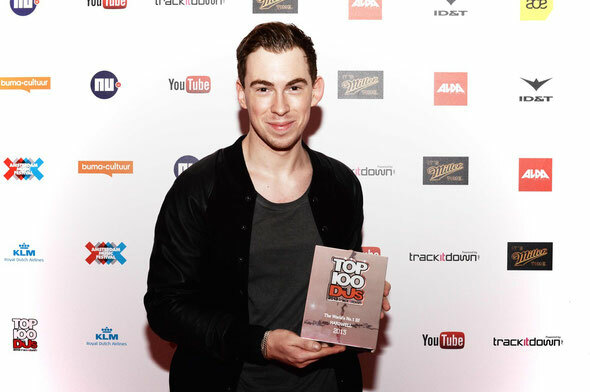 Speaking about the event, Hardwell said: “I’m a huge fan of social media and especially the organic impact it has had on our scene. Many of my fans have found my music and followed me as an artist via social media. So when I woke up and saw I’d hit 2 million followers on YouTube, I thought it would be really cool to officially release the video of my Ultra Japan live set as a little token of my appreciation." As a relationship that transcends both tangible and digital experiences of live music, the twice World DJ Magazine #1 DJ is now allowing fans that couldn’t make it to the Asian edition of the festival to unlock the key to the first half of his September Ultra Japan headline set. Also, his special affiliation with Miami’s Ultra Music Festival has intensified not just on the festivals own dancefloor but also online with his live sets from the Miami event acclimating nearly 40 million views over the past few years. The next chapter in Hardwell’s story is the imminent arrival of his debut artist album ‘United We Are’ on 23 January.